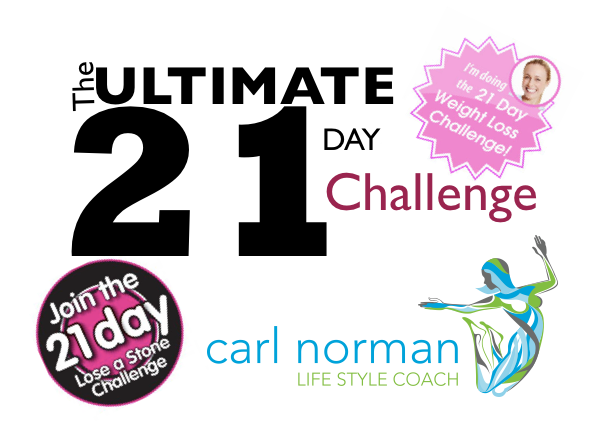 Want to lose a stone in weight or drop a dress size in 21 days? Want to follow something that is handed to you on a plate, written and video format directly to your phone, tablet or computer? Want to be part of a like-minded community who support each other? Want to lose weight and keep it off FOREVER? You only have 20 minutes each day to exercise? And you WANT all of this delivered directly to your living room!!!! I'm going to take you by the hand and show you how! For 21 Days I'm going to show you how you can do all of the above from the comfort of your own home! If you follow this to the letter and you DON’T get the results then I'm going to give you a 100% refund!!! I have over 1400 clients who are currently working and supported by me spread out over three PRIVATE GROUPS on Facebook, you could be one of those who are getting these results! This is a limited offer as I only work with a certain amount of people PRIVATELY on each group so I can give EXCELLENT customer service…GUARANTEED!!! I GIVE RESULTS…THAT'S A PROMISE!!! So you are probably thinking you wont be able to afford me, especially as I'm offering a MONEY BACK GUARANTEE!!! This program will cost you less than 99p a day!!! 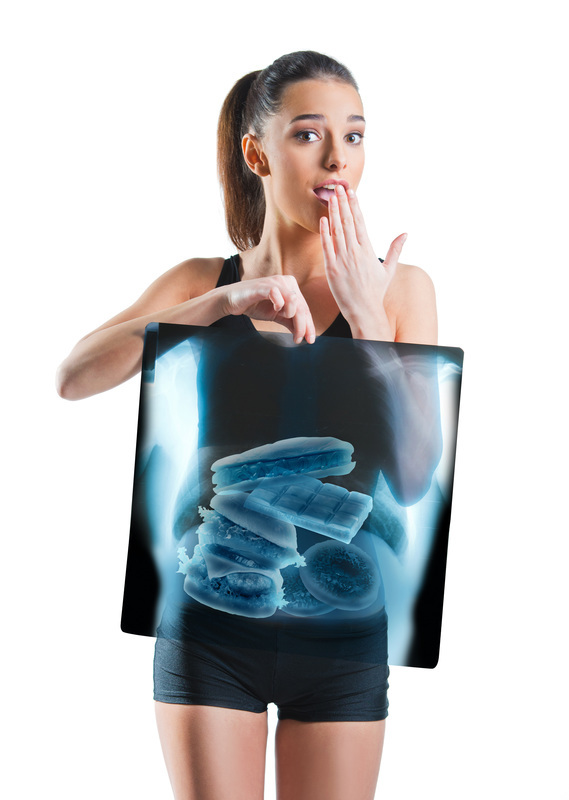 Sick and tired of feeling upset and annoyed about your weight? Clothes fitting tighter than they ever done? Having to buy BIGGER clothes? DO YOU WANT TO CHANGE…..NOW? It’s YOURS for just £19.97, but like I said, it’s a FIRST COME FIRST SERVED BASIS…. I'm going to be giving you some of the MOST VALUABLE CONTENT that will get you dropping weight like you would NEVER believe!!! Still not sure if it’s the thing for you? I get it, and to be honest you’re probably NOT the client I'm looking for so if you don’t WANT to lose the weight or size for a RISK FREE OFFER then I wouldn’t enjoy working with you anyway, so its best if you leave this page now and when you are ready to invest in your health then come back to me, but just a bit of friendly advice, the price may have TREBLED by then.